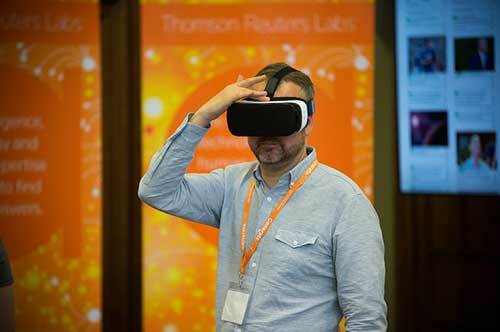 Join the Thomson Reuters community. Register your place today. 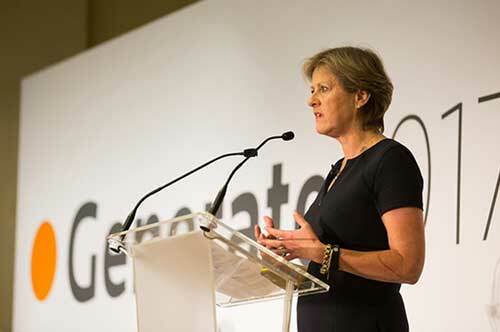 This September at our customer summit, join our leadership team, our clients, thought leaders and industry experts as we look to the future of our products and the legal industry. Through interactive discussions, panel sessions, presentations, roundtables and networking, you’ll gain insight into how others are addressing the challenges and opportunities you face every day. 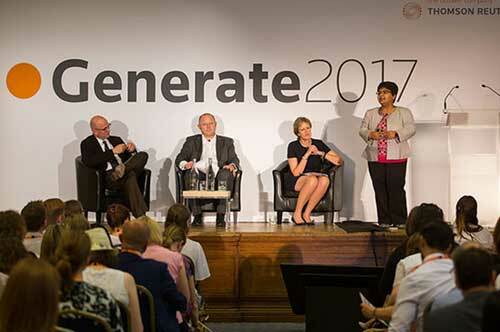 Generate is free to attend and exclusive to Thomson Reuters customers. Space is limited, so register today to avoid missing out. 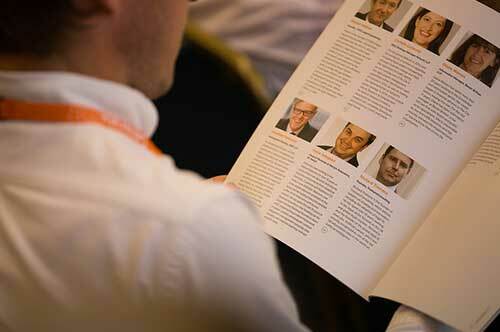 For more information, view the full agenda and list of speakers.